Travel with Your Squad on a Budget! When I was in college I truly started to come into my own. I was an adult, I had freedom and the world was my oyster. Coming into my own I knew I wanted to do things differently than most of the people I grew up around. Never leaving NY was not an option me. The only problem was being a broke college student I couldn't really afford to travel and neither could my friends. My girls and I were able to squeeze in a few trips over the course of a few years Las Vegas, Miami, and Puerto Rico to name a few. I was lucky to experience those trips but it they weren't enough for me. I wanted more, the travel bug hit me hard! I was stuck with the dilemma a lot of young adults face, how do I travel when my friends can't afford to travel with me?!?! Here are a few tips to travel even when you're on a tight budget. Most people think they can't travel because it's expensive and I won't lie it can be but it doesn't have to be. Simply planning ahead can save money and make it more manageable to pay for. Sites like Bookit.com have features like, Pay Delay, that allow you to spread your payments over several month. Travel deals are also a great way to save some coins, sites like Expedia and Travelocity offer great lots of great options. Taking a cruise is another great way to save, it allows you to see multiple destinations for 1 rate and includes food most onboard activities are include. Usually, you need to make a deposit and make the final payment much closer to the date. As a rule, I usually book vacations 1 year to 8 months out. If you cannot get your friends on board than it might be time to seek out a group of people with similar interests. 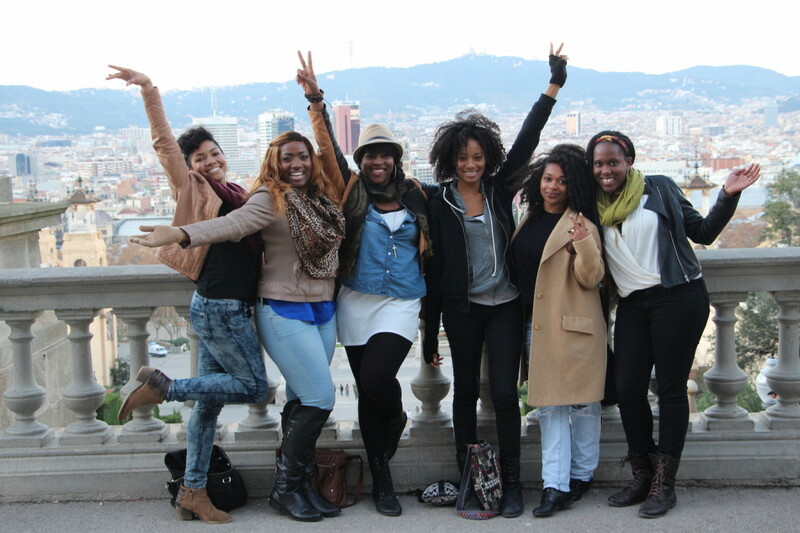 There are plenty of travel groups around like, Mobile Mama's Crew and Black Girl Travel. These are groups that are bring together the like minded people who love to have fun and of course travel! If you do decide to join a travel group make sure you do your research as some have fees associated with the membership. What are your best budget travel tips? Let us know in the comments below!